Rahul is a movie addict who can never get enough of good films. His all time favorites are Inception, 12 Angry Men, and Scarface. The Imitation Game has been garnering a lot of praise since its release in 2014. 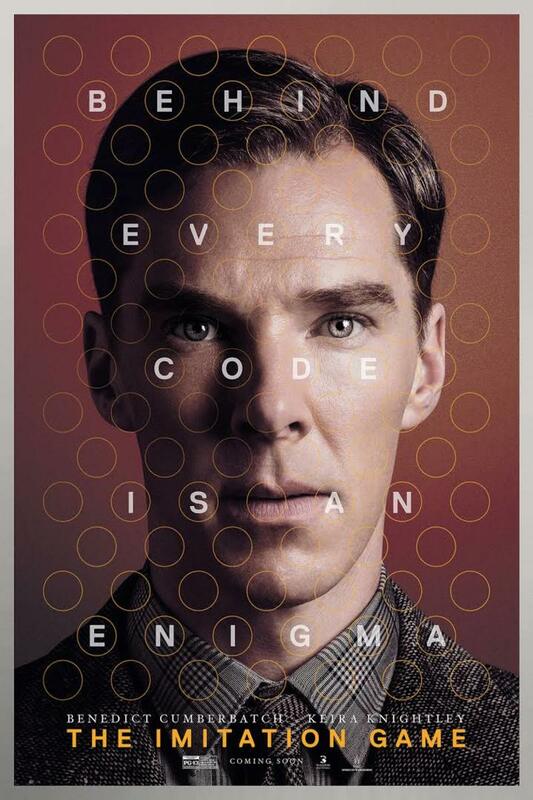 The movie tells the real-life story of Alan Turing, one of the very first computer programmers, who managed to break the famous Enigma code. His glory came with other sets of problems, though. For starters, he was homosexual. At a time when it was illegal in most parts of the world, his life isn’t going to be easy. Despite being a genius who helped save millions of lives, he was convicted under his country’s anti-homosexual law. To sum it up it's a beautiful film that manages to portray mathematical genius’ troubled life quite aptly on screen. 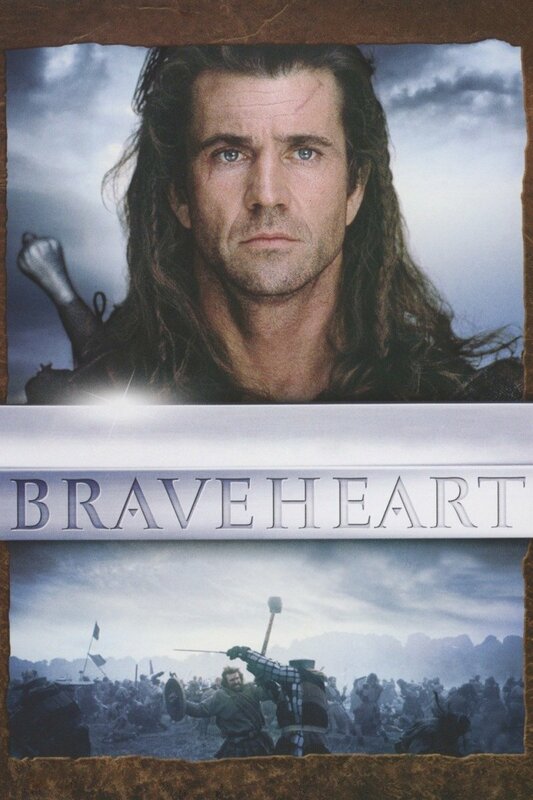 If you’ve watched this movie, it’s only fitting that you’re looking for some more films with a similar story and feel. Let’s take a look at the list I’ve compiled. 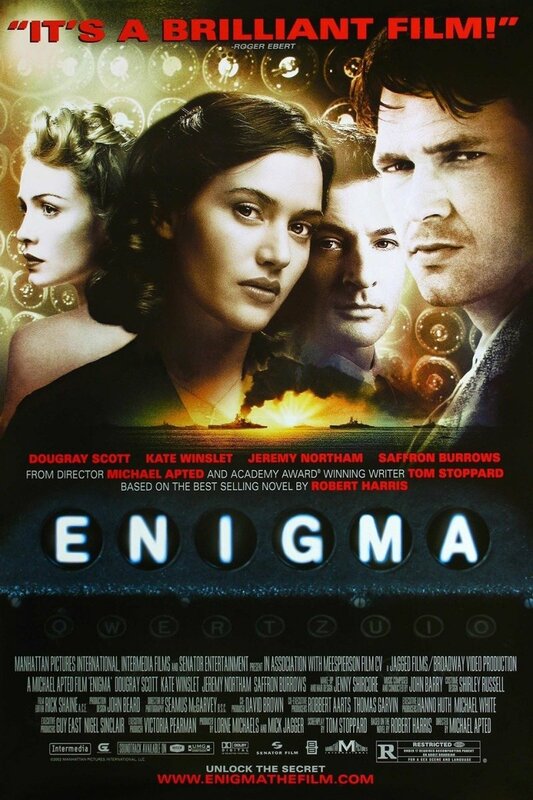 The plot revolves around a talented young genius, who’s already broken the Enigma code once. When Germans reset the whole system, he is called for help once again. With the possibility of a Russian spy within the confines of his workplace, it’s not going to be easy. Can he race ahead of time once again and help the British army win a nearly-lost war? 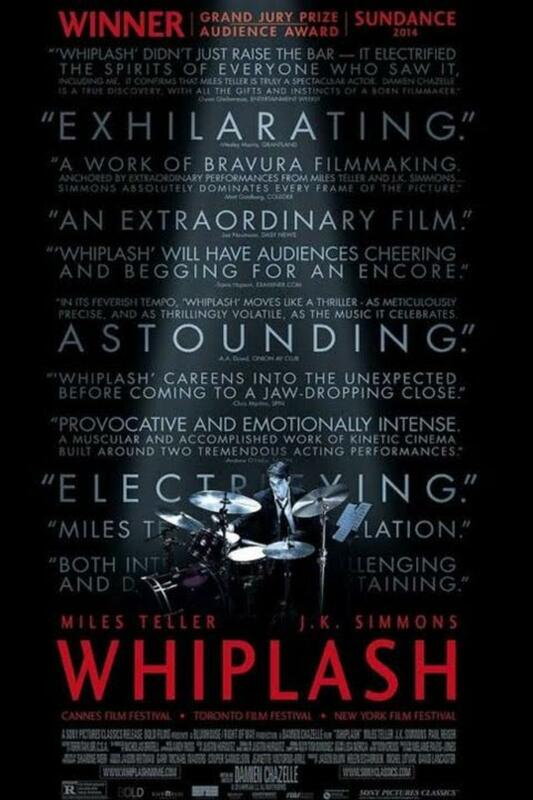 If you’re looking for a biopic, you should skip to the next entry. As captivating as Enigma might be, it’s not based on real life events. I think being a fiction has played a huge part in this movie’s low ratings everywhere. On top of that, the lack of any real battlefield action only makes matters worse. No breathtaking fights, no heroic wins….nothing whatsoever. If you dig some good drama, though, you'd like what Enigma brings to the table. 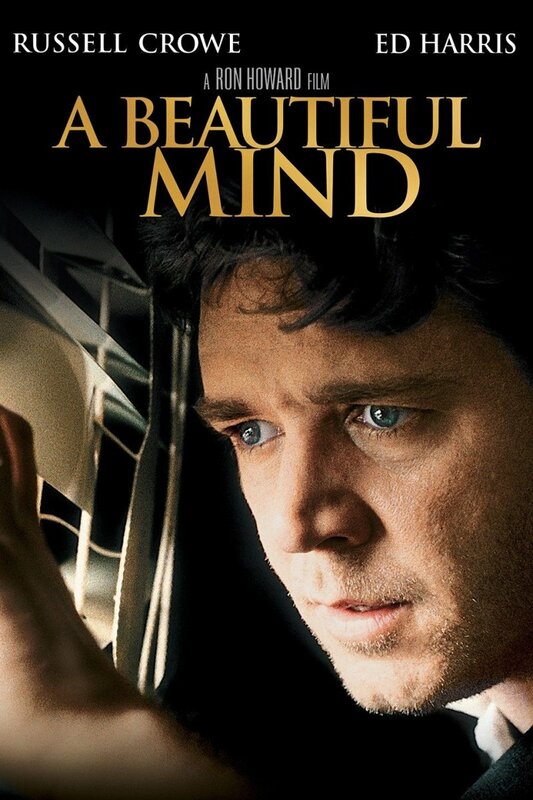 A Beautiful Mind is the story of John Nash, a mathematician who went on to win the Noble prize later on his life for his Game Theory. This movie brings his whole journey on screen – from his beginning as a brilliant but asocial mathematician to his downhill ride as he suffered from delusions, struggling to get a grip back on reality. The first half is all about his rise to the fame while the second half shows how he slowly descends into madness. After many years of fighting with his delusions, he finally silenced his demons and emerged victories. Russel Crowe has given the performance of a lifetime in the role of a Dr. Nash, evoking all sorts of emotions out of the audience. It would not be an exaggeration if I said that he single-handedly carried this movie all the way through. And of course, Ed Harris, Adam Goldberg and Jennifer Connelly have done justice with their respective roles, too. If you’re looking for some fantastic movies like The Imitation Game, you shouldn’t miss out on A Beautiful Mind. The story is about an auto mechanic, who falls for Albert Einstein’s niece. The only problem is that she is engaged to someone else. Fortunately, Einstein likes him. So, he decides to help the mechanic catch his niece’s attention and making her fall for him. He pretends to be a physicist to court her, but things don’t go as he’d planned. If movies like The Imitation Game and A Beautiful Mind were a little too heavy for you, I.Q. would be the perfect fit. It’s a light-drama that leaves you feeling that there is nothing wrong with the world, immersing you in its own little world for a while. Silly and fluffy as it may be, one can’t deny that it’s funny and heartwarming for the most part. Give it a shot. 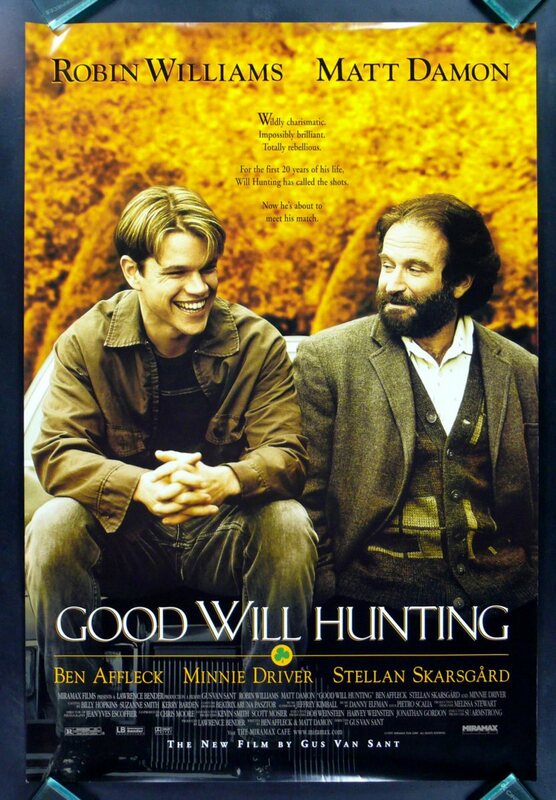 Good Will Hunting is a touching tale of a troubled young man who is gifted with a natural talent in mathematics. He, however, doesn’t seem to care much about it. Working as a janitor at M.I.T. and spending his nights at bars, he is wasting it all away. On the surface, he is cocky, arrogant and foul-mouthed, which makes him unlikable. Deep down below, though, he is struggling to find his identity. He can solve any math problem, but not the one he seems to be struggling with in his life. His life seems to be getting only worse until one day he meets Sean, a therapist, who helps him find a direction in life. 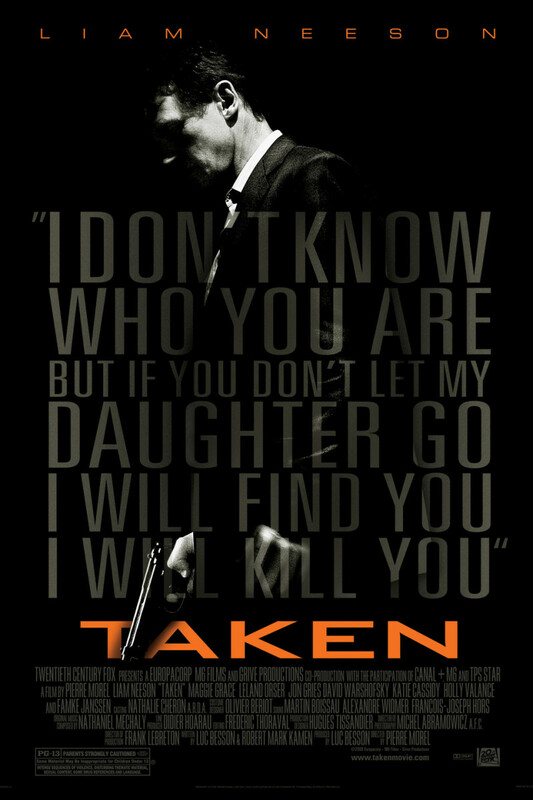 At first, I thought that this is going to be another one of those girly movies that seems to be popular with teens. But boy, was I wrong! Look past all the award nominations and the stellar casting, and you’ll find that it’s a touching, heartwarming movie that successfully conveys a profound message to its audience. The last few minutes are when it’s hard to hold back the emotions. I think you’d need to punch something to feel manly again. If you’re looking for a touching movie like The Imitation Game, you should definitely give Good Will Hunting a go. This movie popped up everywhere when I searched for movies like The Imitation Game. Redditors seems to be in love with this movie particularly. Even though I wasn’t too keen, I watched it. And I’m glad that I did. 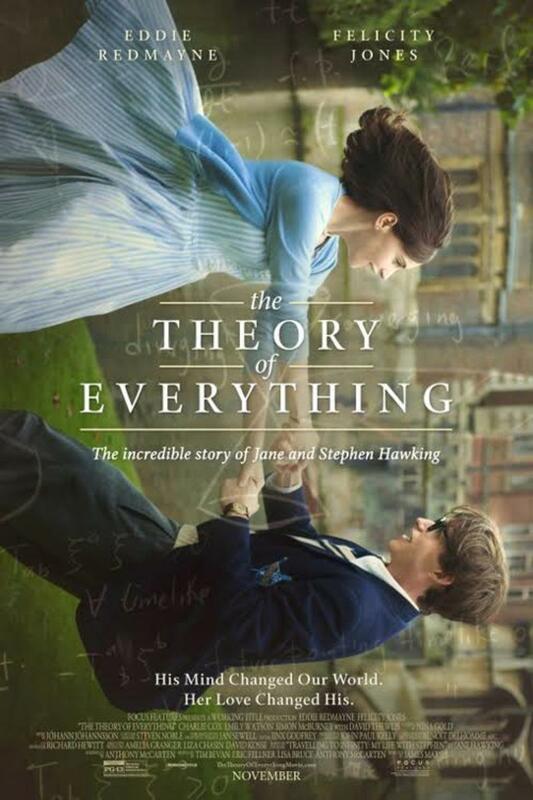 The plot revolves around Stephen Hawking, one of the most popular physicists of his time. Diagnosed with a fatal illness, he didn’t have much time to live. With just 2 years at his disposal, no one was expecting him to make it big. But when he falls in love with Jane Wilde, a fellow student from his college, his life completely changes. It’s a story about how he struggled with his illness, his marriage as his body gave up on him over a course of time. I guess most of the people already know a lot about him. Those who don’t, it’s a great opportunity to get a peek into the life of one of the best physicists there ever was. Again, make sure to have your handkerchief ready. 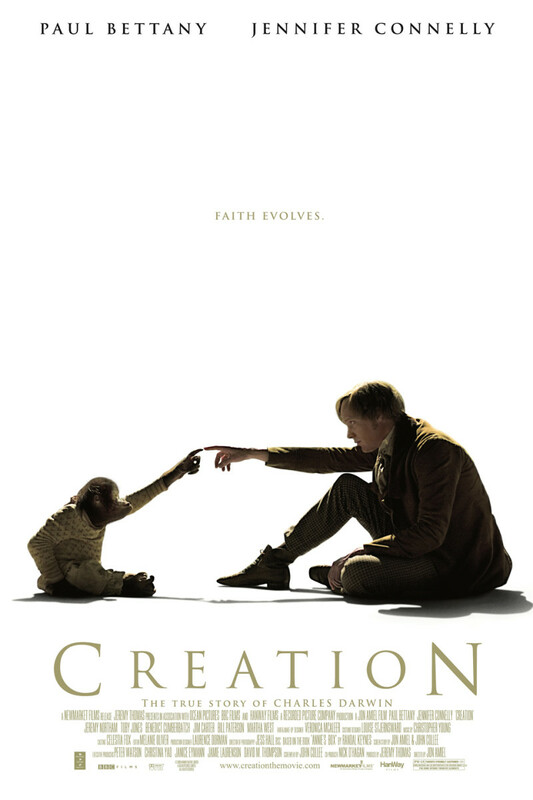 Creation is a story of a renowned scientist, Charles Darwin, best known for his evolution theories. 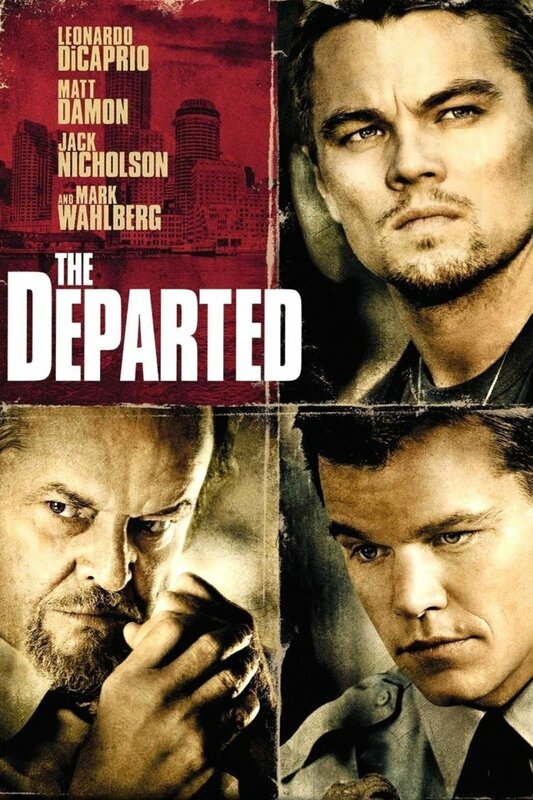 This movie attempts to bring his struggling days into picture; the time when he was dealing with the loss of his daughter and was suffering from hallucinations. At the same time, he was working on a book called ‘On the Origins of Species, which he finally completed. All in all, Creation is a great historical drama, which is really underrated for some reason. More people need to watch it. The King’s Speech is a biopic about King George VI, his reluctant thrust to the throne, and his struggle to get rid of his stammering. Presumed by everyone including his father to be unworthy of anything, he proves everyone wrong when he gets help from a speech therapist, who eventually helps him find his voice. In some time, he ends up leading United Kingdom of Great Britain and Northern England through the war. King’s Speech manages to find a good balance between keeping things spicy and staying true to the history. If you’re a history buff, you’d certainly love what this movie has to offer. Overall, a moving yet powerful story. 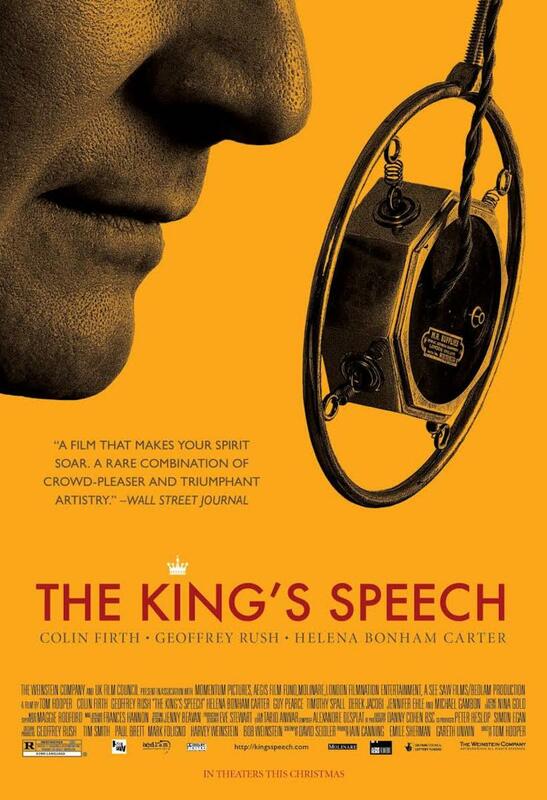 If you’re looking for some great movies like The Imitation Game, you should give The King’s Speech a shot. Everyone knows about Facebook now. Most of us reading this would probably have a Facebook account. What so many people don’t know is how it came in existence in the first place. What led Mark to sit in his dorm room for days, bunking his classes and instead, working on something new? What complications did he ruin into before the explosion of Facebook? Not a lot of people know what transpired behind the closed doors. 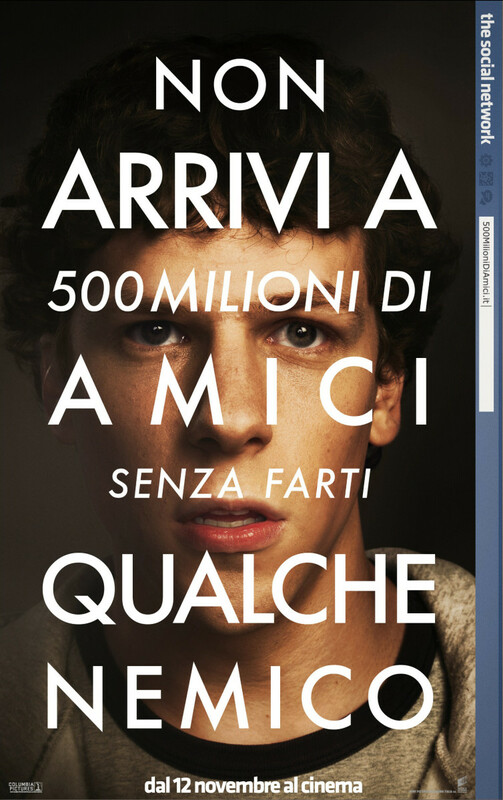 Directed by David Fincher, The Social Network finally brings the world’s youngest billionaire’s story on screen. I’ve gotta admit; I wasn’t too keen on the movie at first. When I heard that there is going to be a movie based on Mark’s life, I thought that they could have done better than this. Why would David Fincher direct such a trivial and personal movie? Once I watched it. However, my opinion about it changed. No, it’s not just a ‘movie about Facebook’. The actors have done a phenomenal job as well, getting out of their comfort zones and delivering a powerful performance. Fincher could have gone for pros, but he chose to work with newbies instead, bringing out the best in them. Again, it’s not just a story about Facebook’s origin; it’s about betrayal, sacrifices and ambitions. All in all, a touching, heart-warming story that takes us back to the inception of a social networking giant. If you’re looking for some amazing movies like The Imitation Game, you should give The Social Network a go. 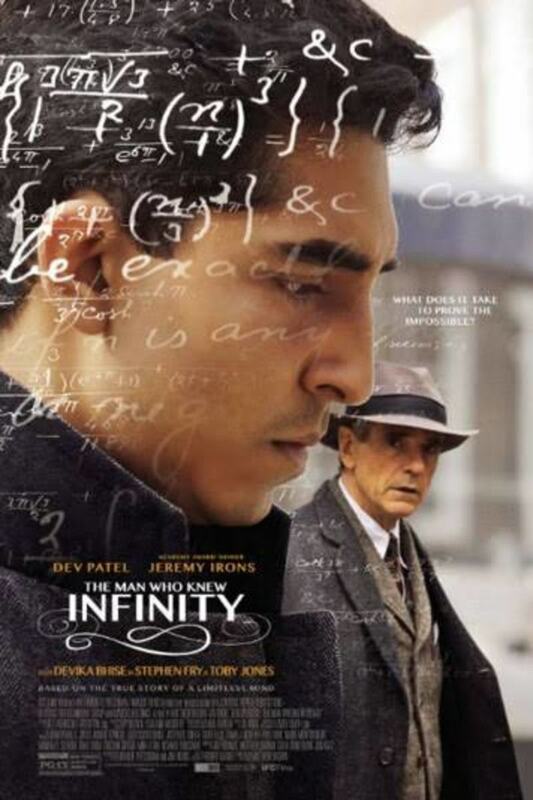 It’s a real life story of Srinivasa Ramanujan, a South Indian Mathematics genius, who proved that poverty can’t come in the way of boundless intelligence. Eventually, his confidence and intelligence catches eye of G.H. Hardy, and English professor, who invites him to Cambridge. This is where he further develops his computations and theories, eventually becoming quite a renowned scholar. 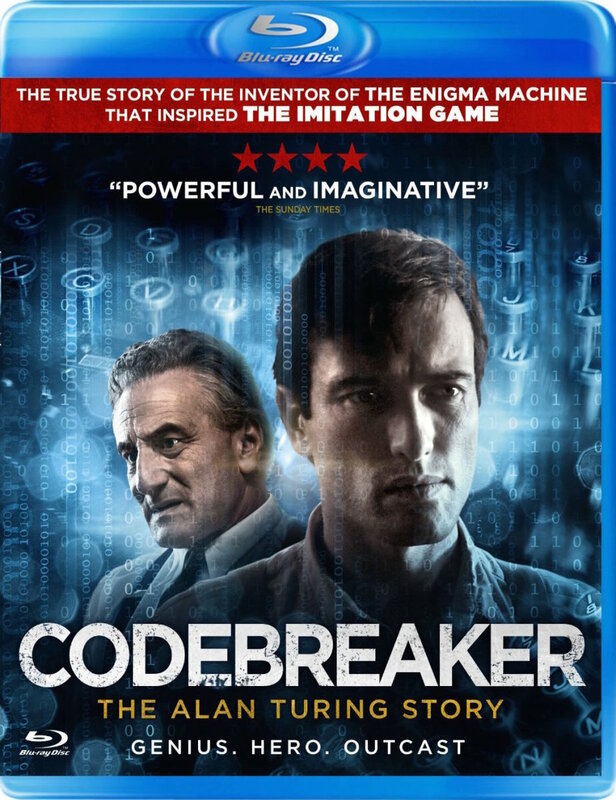 It’s pretty disappointing that everyone knows about The Imitation Game, but not a lot of people have even heard about Codebreaker, a movie chronicling all the highs and lows of Alan Turing’s life. I watched this movie on Netflix and I found it as good as movies like The Imitation Game and A Beautiful Mind, if not better. Just because it’s obscure, doesn’t meant that it’s not a good movie. If you visit IMDB, you’d find that there are not too many reviews on Codebreaker. Those who’ve reviewed it, however, have nothing but good things to say. 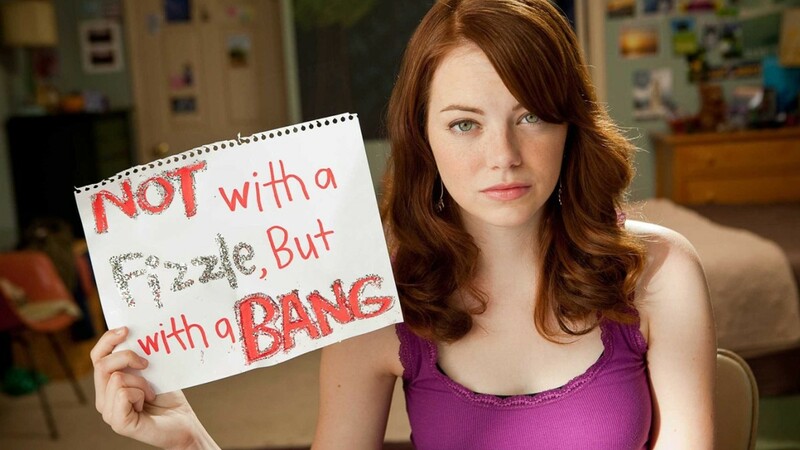 Unlike most of the movies in this list, Proof is not based on real-life events. Some people might even dislike it for being a bit cliché and fluffy. Others would compare it to A Beautiful Mind. I, however, am not doing any of those. Proof is a simple story of a brilliant mathematician, who passes on his legacy to his daughter. When she presents a unique theory to Hal, a Mathematician at university of Chicago, he doesn’t believe her. Has she developed the theory all by herself? Is it her dad’s? Every question gets answered by the end, but not the way you'd expect. Love Imitation Game...and seen some others on your list...but it looks like I need to add some more movies to my "to watch" list. Hehe. A great list! 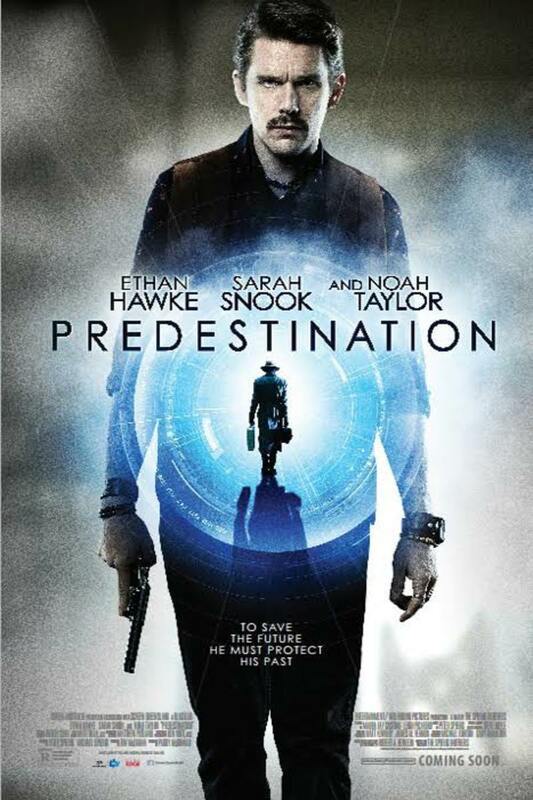 Every time I watch a highly popular movie like The Imitation Game, I try to find more movies that would be as great, but it's always hard as I'm not that into movies. Your articles are of great help for people like me. Others for this list would be Gifted, Hidden Figures, and Apollo 13. All three movies involve highly intelligent people with different sets of problems. 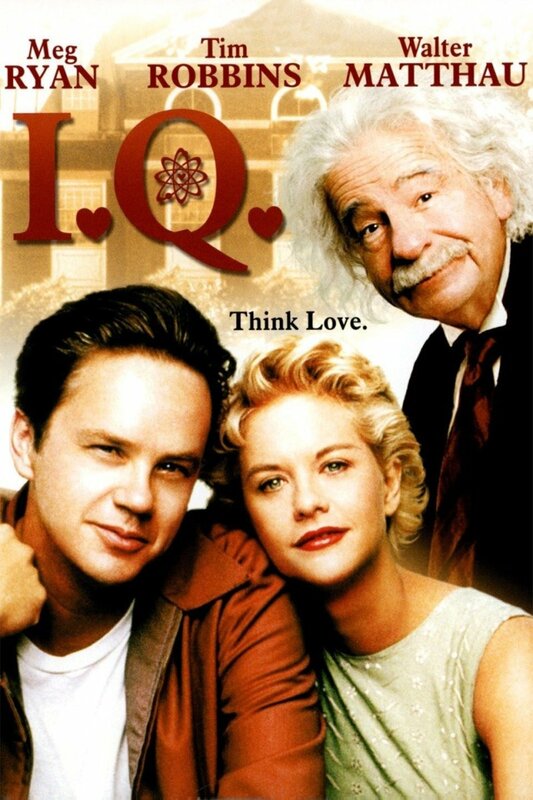 I personally didn't care for IQ, but I would recommend Real Genius as a comedy about such people. Still, you have a good list as is.